"Where your desires for beauty become reality"
Marlys found her passion for hair and makeup at a young age, but went into the corporate world until a chance job resparked her passion. 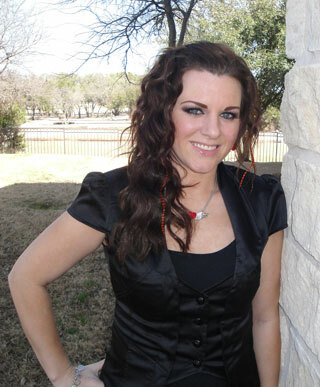 She went to Ogle School of Hair Design in Dallas and the day she graduated she moved to Austin to persue her career. Once venturing out on her own she has furthered her education in more extension methods and product lines. Her love of her craft and clients shows in all that she does. You can always expect top notch service and care at Desired FX Studio. For the best eyelash extensions in town go check out Dolce Blu! The ladies there are beyond amazing and I cannot live without them now! So that we can discuss the style you desire and I can give you a high and low estimate to help meet your needs and budget. The consult will provide you with all the information you need to make the best decision for your hair. © Desired FX Studio 2011. All Rights Reserved.